We have apparel for every style. Get the right gear for the job. View our inventory of Chef Supplies. Harness the knowledge of decades of culinary masters. 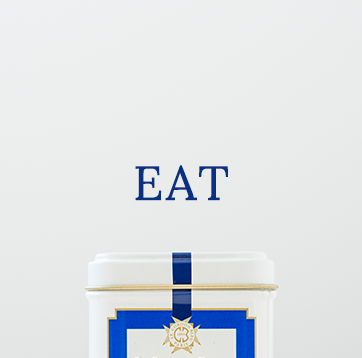 A carefully curated collection of the finest goods. 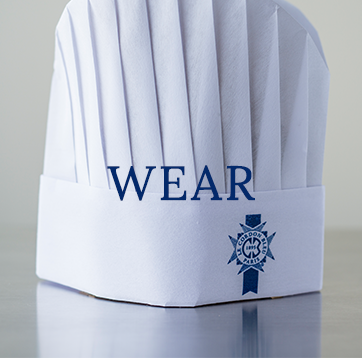 Look the part in official Le Cordon Bleu gear. 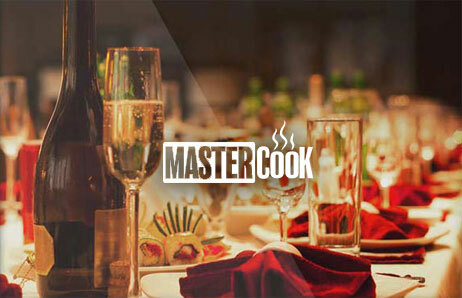 For all gourmands and lovers of the culinary arts, Le Cordon Bleu Recipes from MasterCook provides an opportunity to collect and enjoy a lifetime of recipes. 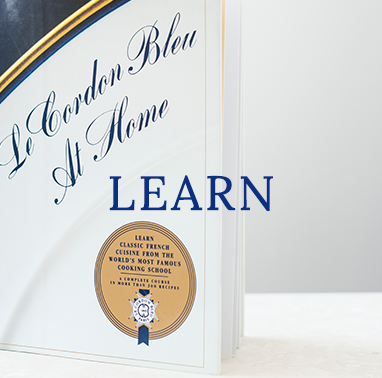 This special edition of America’s most trusted recipe management and cooking software comes with 50 classic recipes hand-picked by Le Cordon Bleu International.